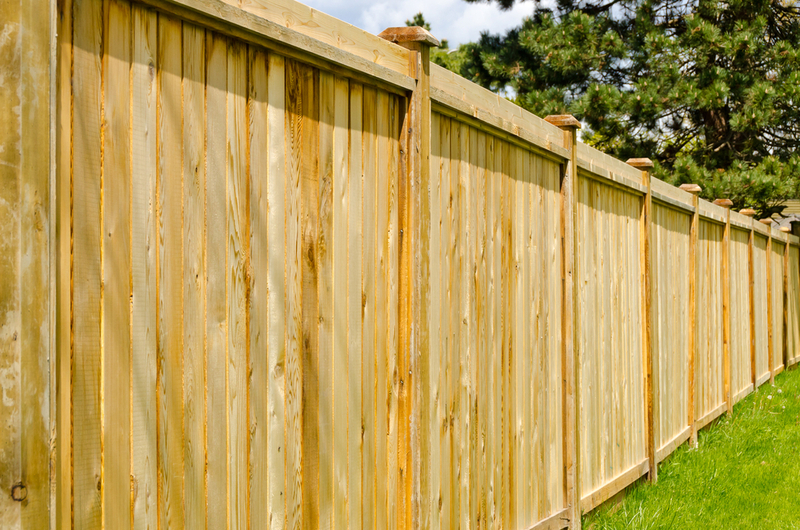 Fast Outdoor Service – For all of your fencing, landscaping, staining, and outdoor needs! 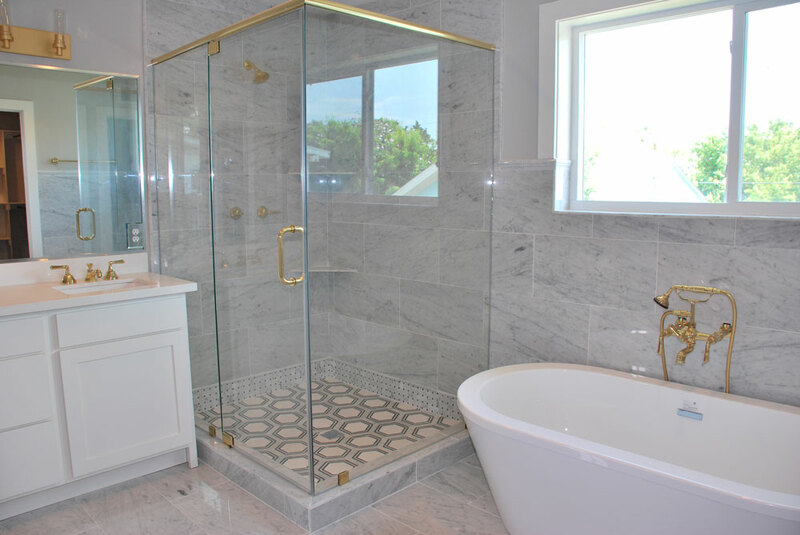 Custom shower glass, glass replacement, and window re-glazing services. 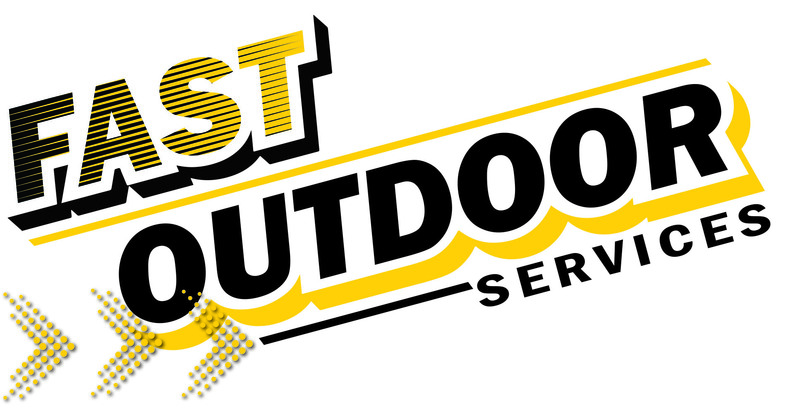 We offer a variety of services to make your outdoor spaces comfortable, functional, and beautiful. 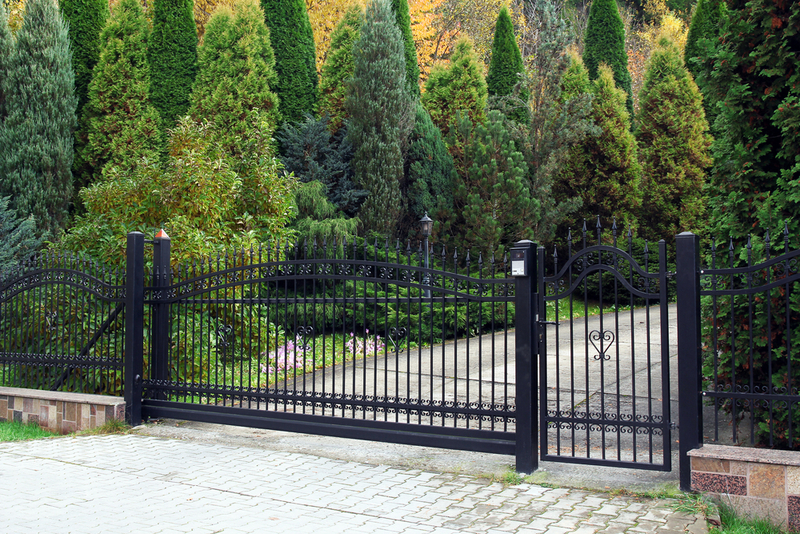 Custom automatic wrought iron driveway gates. 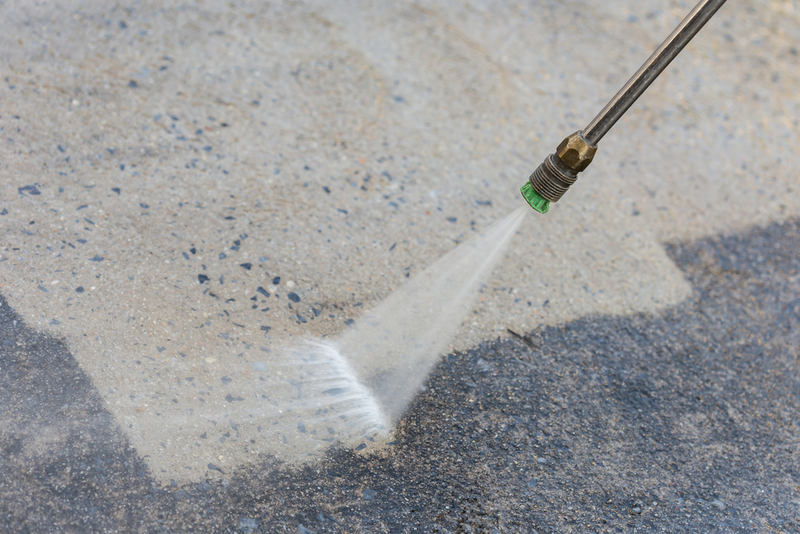 From driveways to your home, power washing can drastically improve the curb appeal of your home. Remove mildew and buildup with specialized treatments or simply clean away dirt and debris. Gutters serve a purpose on your home by directing the water flow after rain. 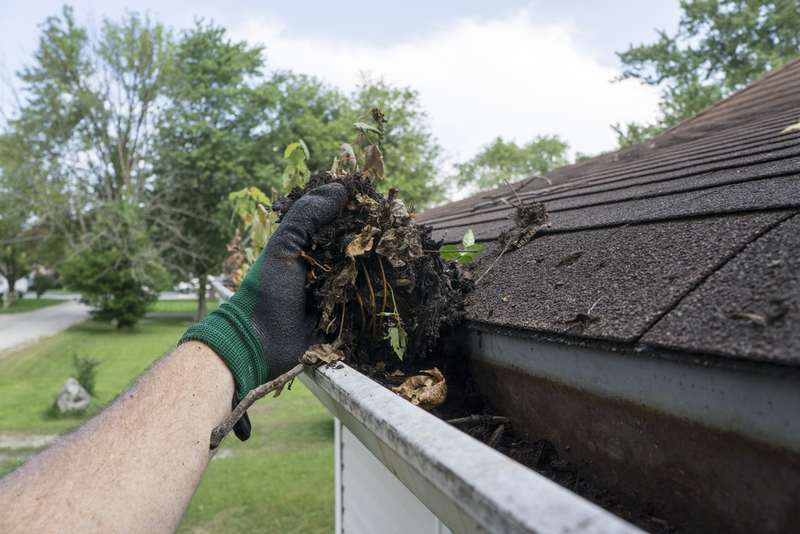 Keep your gutters working properly by cleaning them out regularly. See what our experts have to say! “We are a family owned business that takes pride in the services we provide. Our customers are important to us, and we want them to know it. With over 15 years experience in the landscaping and construction industries, I have put together a team of knowledgeable and skilled employees. We want to exceed your expectations with every single job. We look forward to serving you." One free standard size gate with new installation of at least 100' of fence. 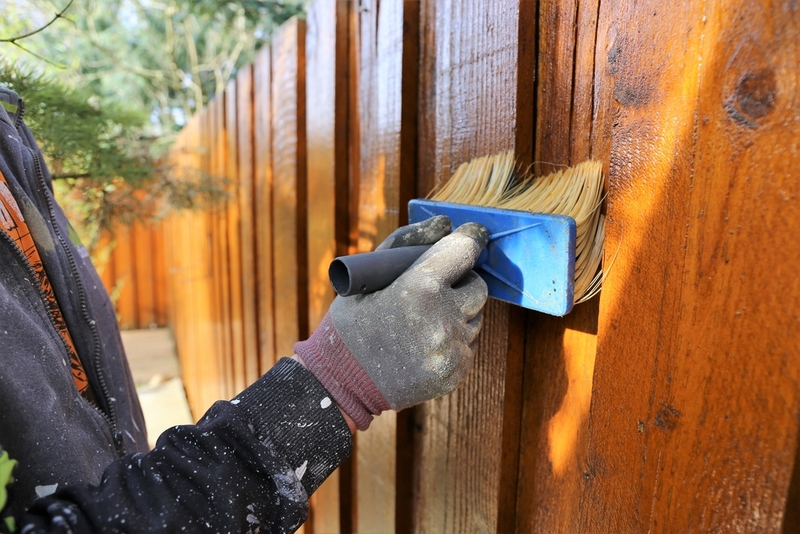 Fifty dollars off of fence staining of at least 150 linear feet. Subscribe for helpful seasonal tips and current specials. © 2017 Fast Outdoor Services All Rights Reserved.